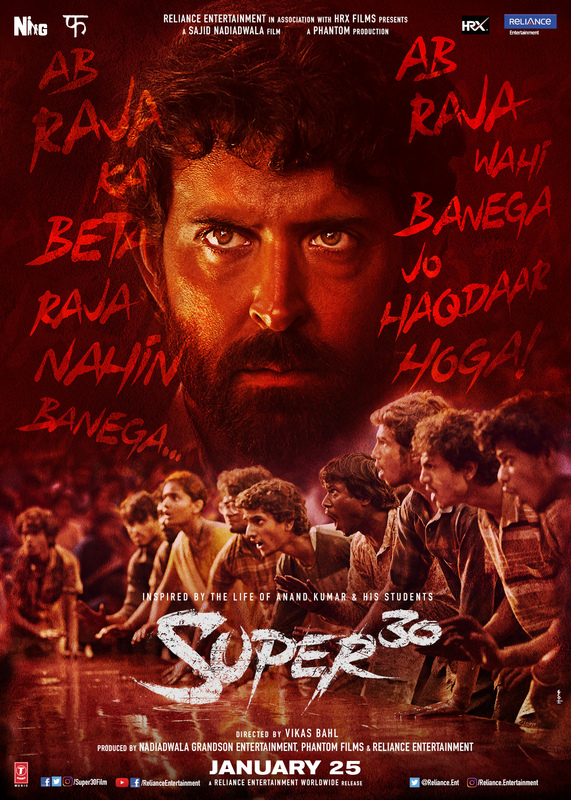 Hrithik Roshan has unveiled the first look posters of his upcoming film Super 30, inspired by the life story of genius mathematician Anand Kumar and his students. The actor shared a series of posters of Super 30. 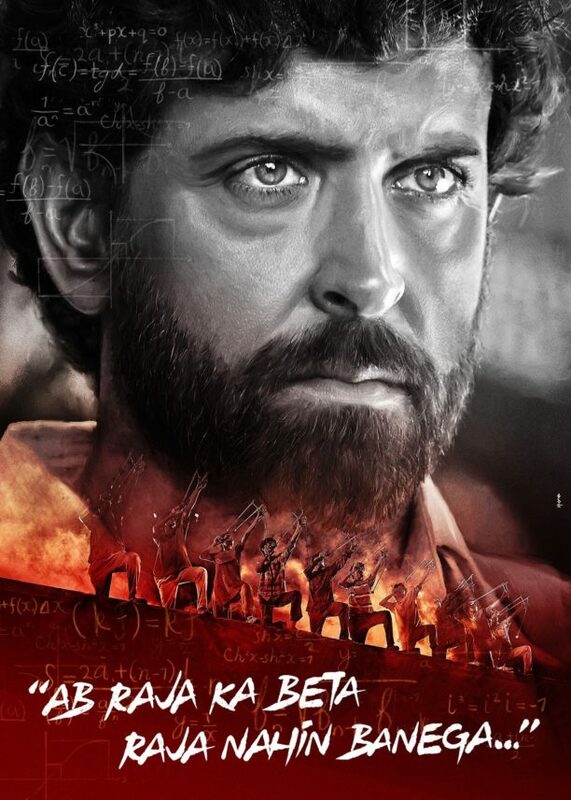 In the film, Hrithik, who has an uncanny resemblance to Anand Kumar, plays a maths wizard from Bihar, who created the programme Super 30, coaching children from underprivileged communities in Patna to crack the elite IIT examination. 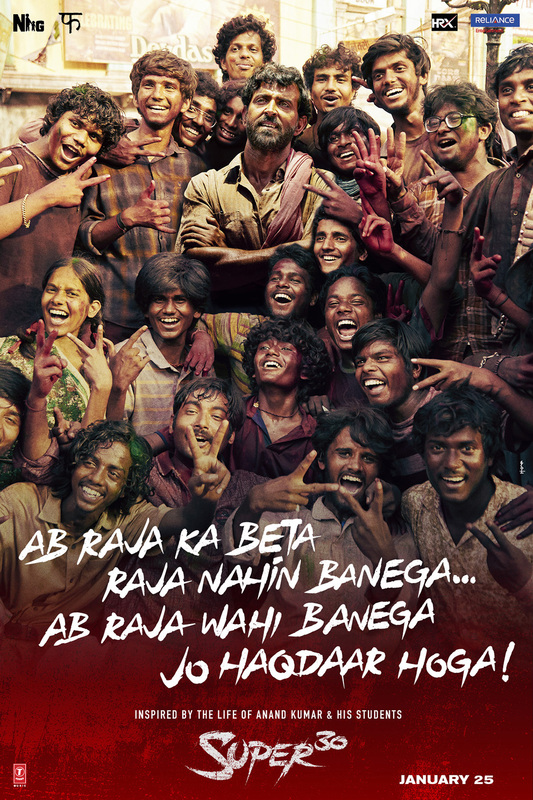 In the first poster, a stern looking Hrithik Roshan’s tight shot dominates the poster, with the words, “Ab Raja Ka Beta Raja Nahin Banega…Ab Raja Wahi Banega Jo Haqdaar Hoga! (From now on, a king’s son will not become a king, they will only be a king if they deserve it),” written on it. Plus check out these other two cool looks! Set to release in January of next year, the film is directed by Vikas Bahl and also stars Mrunal Thakur and Amit Sadh. 15 queries in 0.791 seconds.